1. 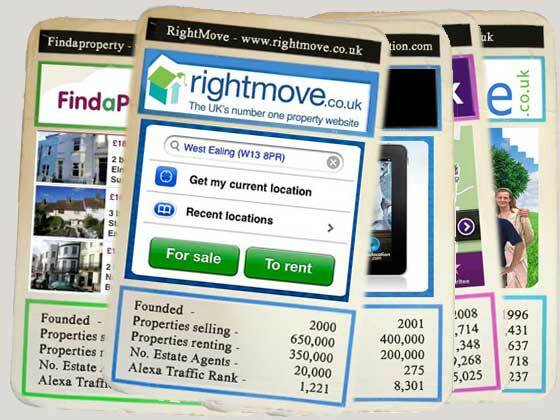 Is it possible to advertise for free on Rightmove? 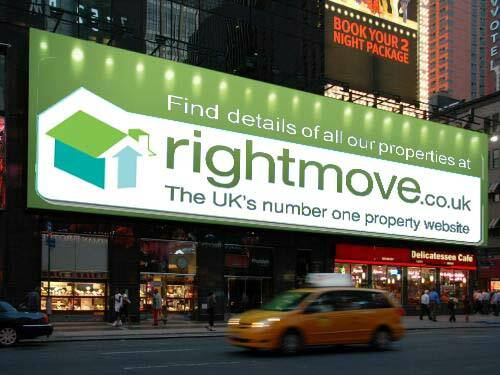 Right Move users often contact us and ask us what way they can advertise directly. Find out why so many ask this question and the reasons why you can’t advertise directly on Rightmove. Though their does seem to be some good alternatives to consider. So we take a look at other ways to advertise. A simple guide on what to do if you just want to simply sell on Rightmove – we’ve sold several properties using Rightmove and share our experience with you. Giving you confidence and tips such as the importance of knowing whether your estate agent belong to Ombudsman for Estate Agents . 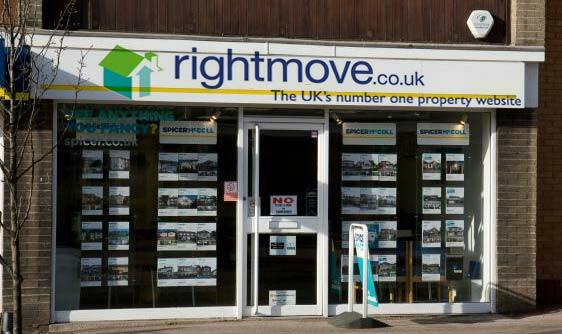 Trouble is Right Move doesnt have anything other than the high street Estate agent representing them, so who can you turn to if you have a question? So who has the top phone app? 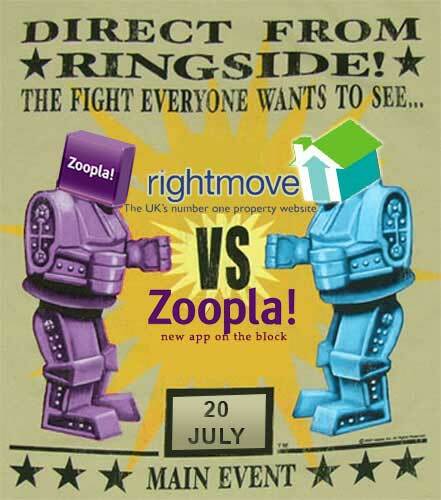 Do Zoopla users or Right move users have the best app? We take a look at where the Right move App could improve and whether it is as good, better or worse than Zoopla’s iphone app. We put Zoopla’s app through its paces to see if it’s a match for the main king of property Rightmove and find some interesting results over several tests. 4. 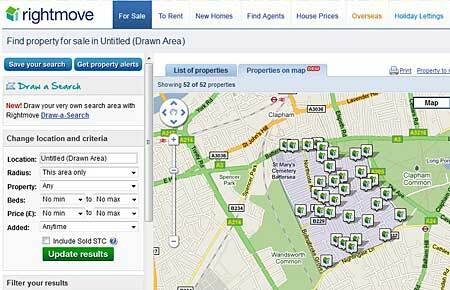 Is RightMove the Property Top Trump? 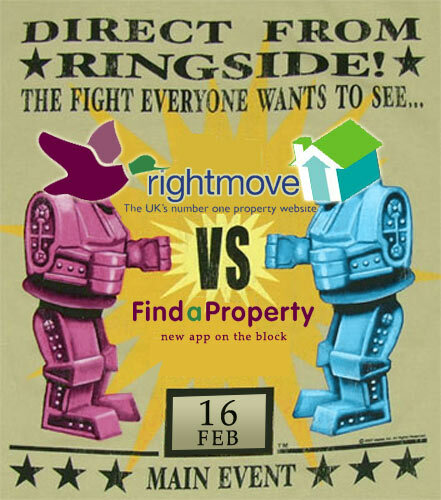 We had some fun discovering why and whether Rightmove is the Top Trump – Discover what makes it successful and so strong against the other competitiors such as Find a location, Zoopla, Home and Prime Location. So why is it 94 days for Right move users to sell? How does that effect the right time to add your property onto the market? We also we mention one other issue you may of not taken into account before choosing the best time to enter your property onto the housing market in this article. Right Move users love the fact its the biigest. But is it the best? With the largest property listing on the web, sometimes they don’t always get things right at Right Move. 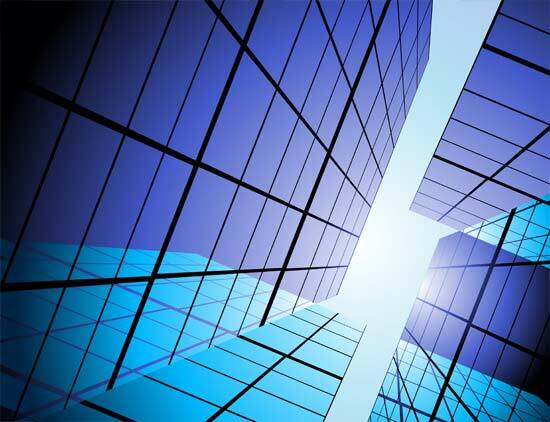 We take a look at some results from a recent survey. It revealed that potential property buyers complained that often the properties viewed in the search results were often out of date. So a team of developers have now improved the quality of the results. Take a look at why it was adjusted and decide whether you feel it helps when reviewing the results. We hope you enjoyed our review of some useful articles produced by this site over the past year – of course if you are a Right move user and have any other tips we have missed we would love to hear from you.